Is it any wonder the Tories have such a pro-EU agenda when Camoron surrounds himself with europhile foreign policy advisors? 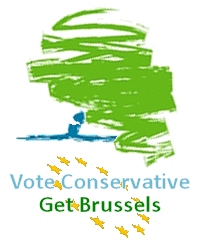 They have a pro-Europe leadership, with a euro-sceptic grass roots party. They keep up this fake euro-sceptic front just to keep the grass roots activists happy.